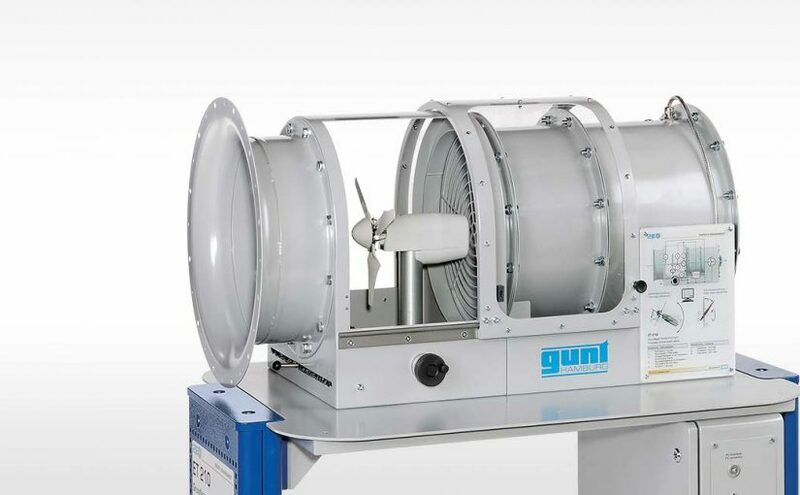 The ET 210 demonstrates a wind power plant, with rotor blade adjustment and variable speed generator. All data can be recorded using our data acquisition technology. For more information please watch our video below, or download our poster which has further details. You’ll be happy to know that we will also be demonstrating this equipment during October and November 2018.